We are grateful to all of the committed and supportive Partners! Please Note: While every effort has been made to ensure accuracy, we regret any errors or omissions. 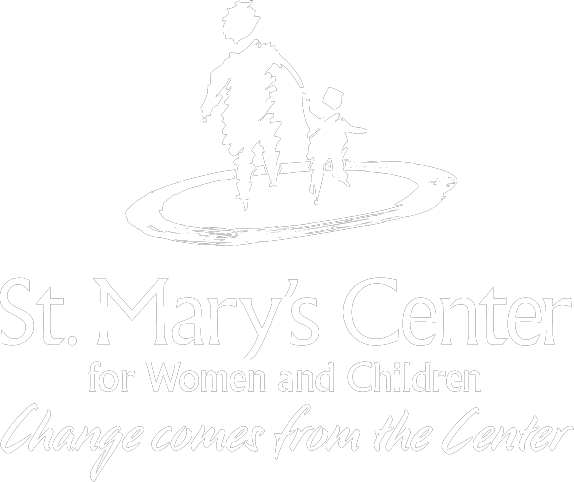 Please contact Daisy Guzmán, Development and Communications Manager at dguzman@stmaryscenterma.org with any corrections, questions, or concerns.